The latest LightArt ad shot for Interior Design is out in the July issue. This month we’re highlight the beautiful Ribbon Cloud. 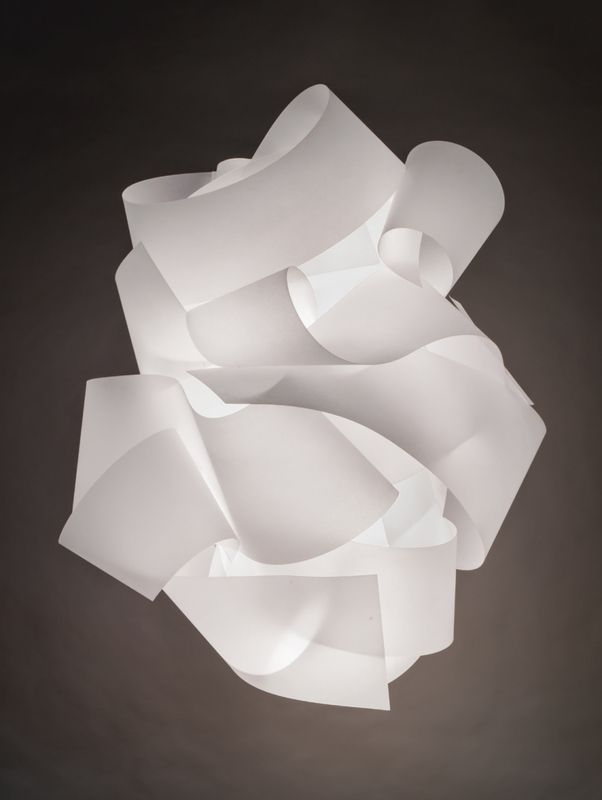 A centerpiece of LightArt’s Artisan Collection, the Ribbon Cloud includes features thoughtful construction techniques, creating a voluminous and multidimensional collection of sculptural chandeliers.